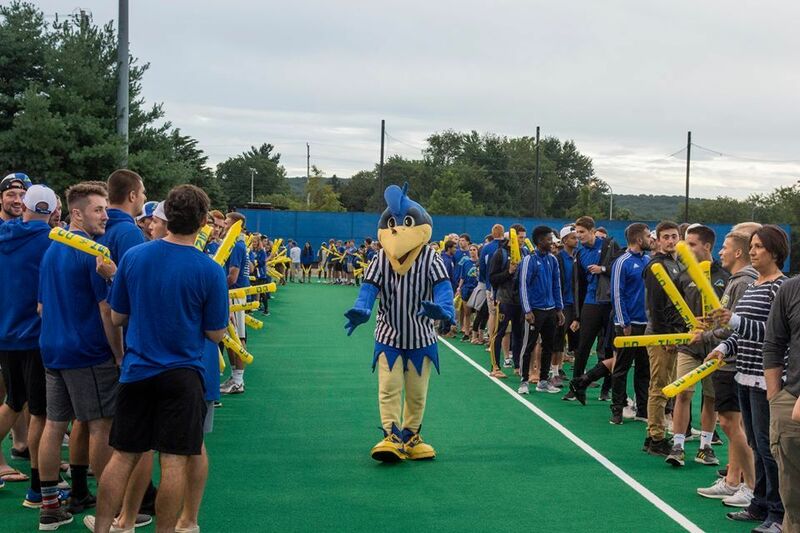 Founded in 1743, the University of Delaware (UD) is one of the oldest universities in the U.S. and three members of its first class of students signed the Declaration of Independence. 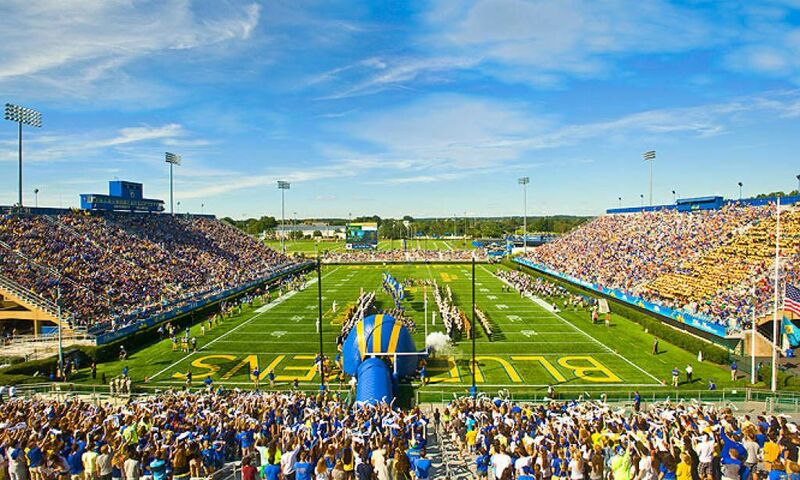 The university is located in Newark, Delaware. 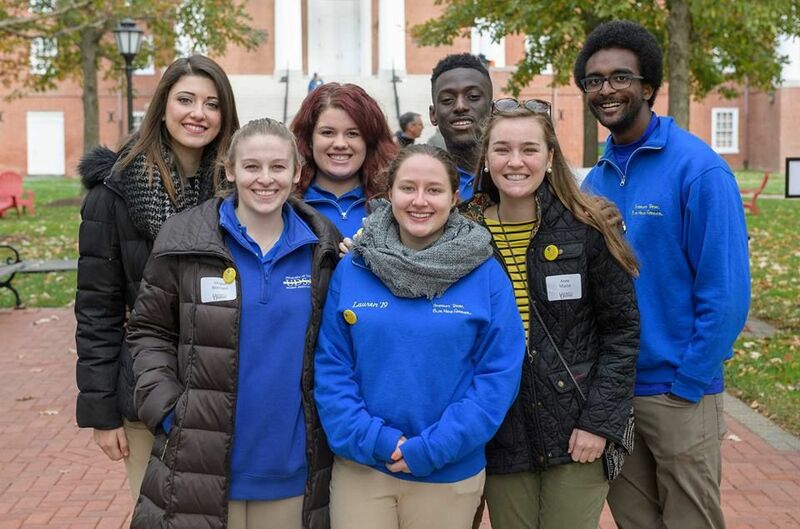 Though it began as a small private academy, UD is now a large public research university offering 140 baccalaureate programs. It launched the first study abroad program in US in 1923 and presently over 30% of its students study abroad every year. 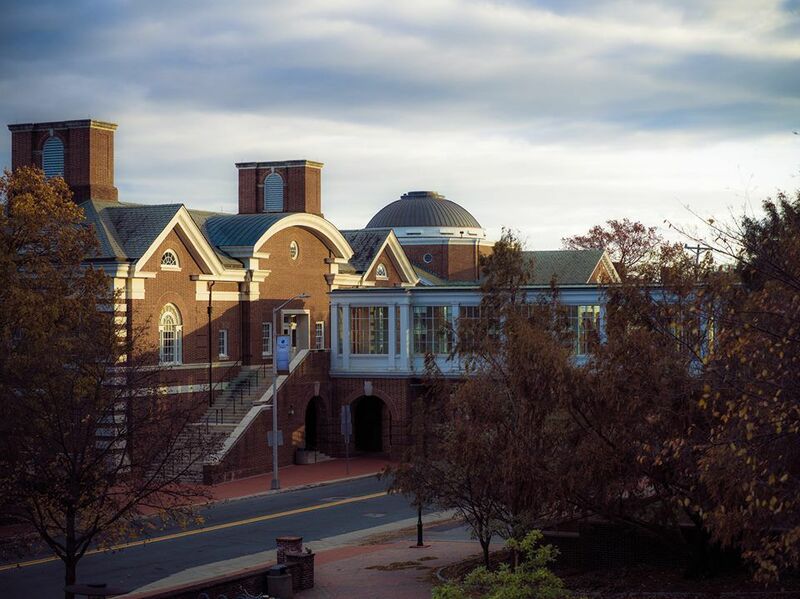 The main campus is in Newark, with satellite campuses in Dover, Washington, Lewes and Georgetown. The university comprises of College of Agriculture and Natural Resources; College of Arts and Sciences; Alfred Lerner College of Business and Economics; College of Earth, Ocean, and Environment; College of Education and Human Development; College of Engineering and College of Health Sciences. Business, Management, Marketing, Social Sciences, Health Professions and Related Programs, Engineering and Education are the most popular majors at the university. The university offers more than 140 under graduate degree programs and follows a 4-1-4-based academic calendar. The university has a student population of over 22,800 of which more than 19,000 are enrolled at the undergraduate level. The university has a student to faculty ratio of 16:1 and an acceptance rate of 67%. Applied Mathematics teaches you not to accept things at face value. You try to deduce rules through systematic research, from which you can be certain that they are always valid in various circumstances. You simulate reality through models and unravel complex issues in order to find the right perspective for tackling the problem. The program in Agricultural and Resource Economics leads to the Master of Science degree and offers students the perspectives and skills necessary to understand and work in the agribusiness or government sectors of the economy. Transcripts, 3 letters of reccomendation, Graduate application Essay,Family Medical History Form,Applicants must have a combined score of at least 1050 on the verbal and quantitative portions of the GRE. Students for whom English is not their first language must attain a minimum score of 600/250/100 on the paper based/computer based/IBET TOEFL examination. The Agricultural Education Program offers a Master of Arts (MA) degree that qualifies the individual for initial teacher certification in the areas of agricultural and natural resources education. Recent undergraduate students or career changers in the areas of agriculture and natural resources or in various technology fields are likely candidates for this degree program. i) High school honors, advanced placement, and International Baccalaureate coursework is encouraged. The annual cost of living is $16,000 approx. Pinar Selimoglu, completed her Bachelors in 2007 in Bachelor of Arts in English Translation and Interpretation. After a gap of 8 years, she decided to pursue her lifelong dream of studying Astronomy. She was accepted to many universities in the US and Europe, and she decided to accept the offer from University of Delaware.